Are you a passionate aircraft technician with a profound interest in warbirds, vintage and aerobatic aircraft? FastAero is looking for an aircraft technician with a full-time or part-time employment. 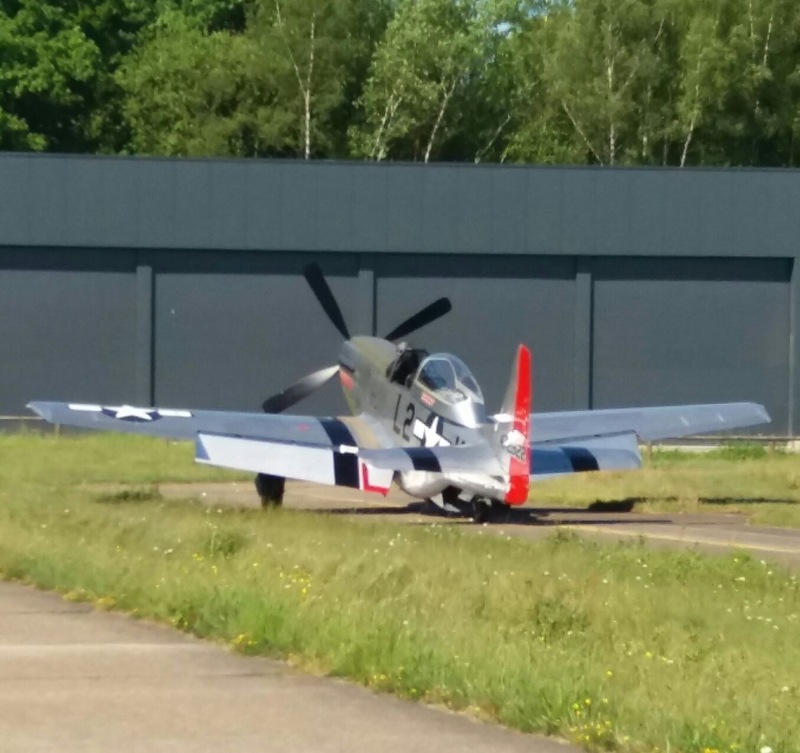 Fast is proud to announce that we completed the construction of our new hangar at Brasschaat Airfield. On March 4th, we completed the move from Antwerp to Brasschaat. Watch out for progress and pictures of this exciting venture! FAST was created by Frédéric Vormezeele. It delivers a broad array of aviation services. 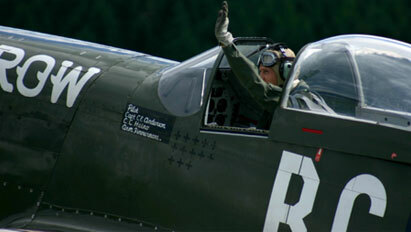 Our core business started with restoration, maintenance & operation of Warbirds & Classic Aircraft. Since a few years we have also been involved in maintenance of more recent high performance and aerobatic aircraft, like the Extra, Pitts, Pilatus or Cap.